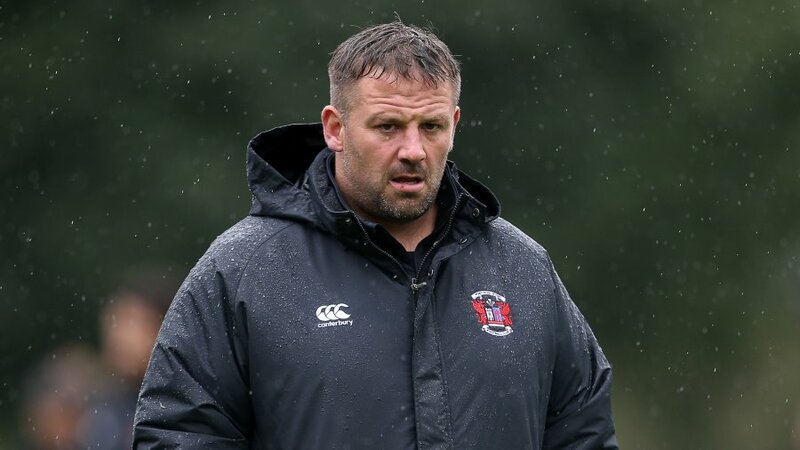 Pontypool RFC is pleased to announce that Leighton Jones has been appointed to the club’s coaching staff as Forwards Coach. 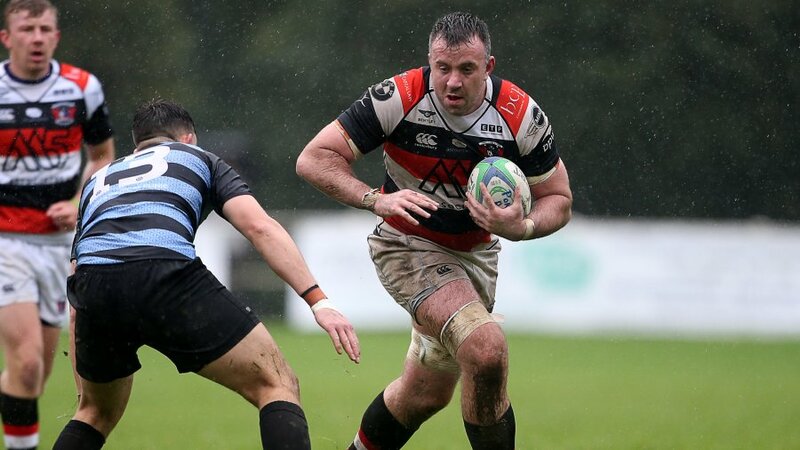 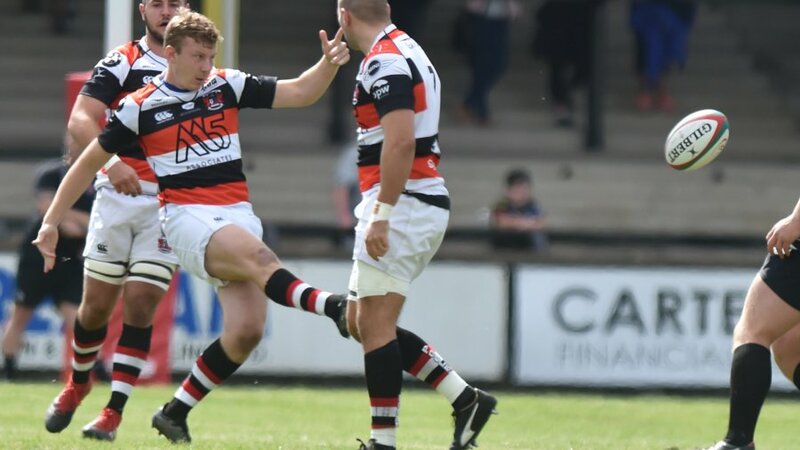 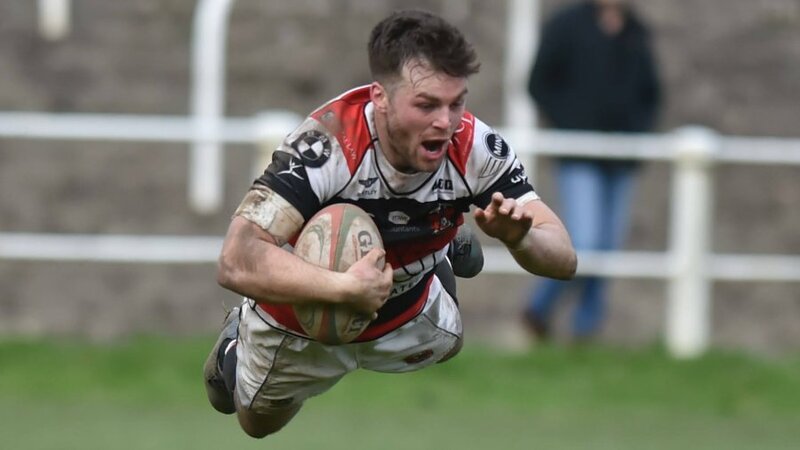 Jones, 34, returns to Pontypool RFC following a successful playing career in which he captained the club during the 2007/2008 season. 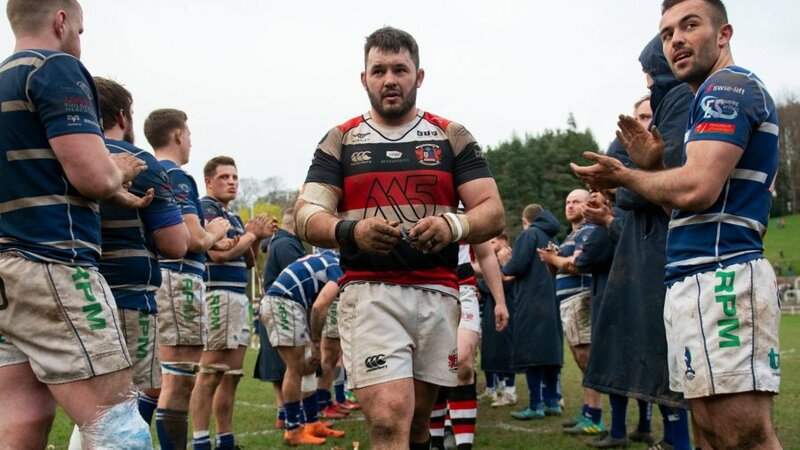 Jones will work alongside current Forwards Coach, Chris Hitt. 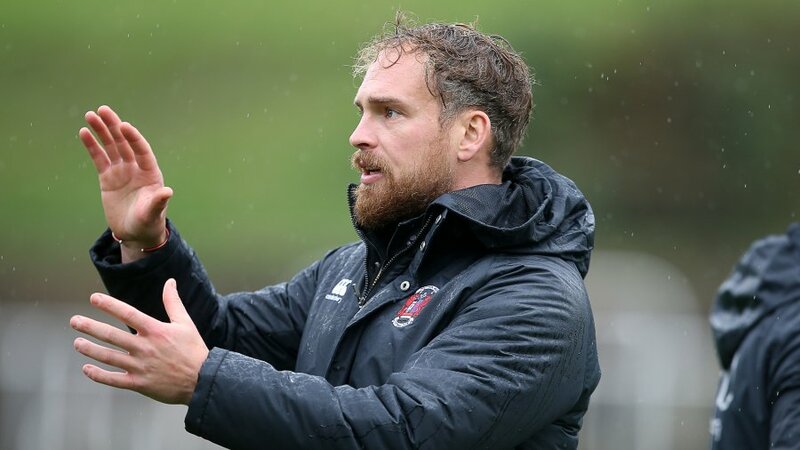 “The skills that Leighton and Chris possess will compliment each other perfectly within the coaching set up,” said Hook. 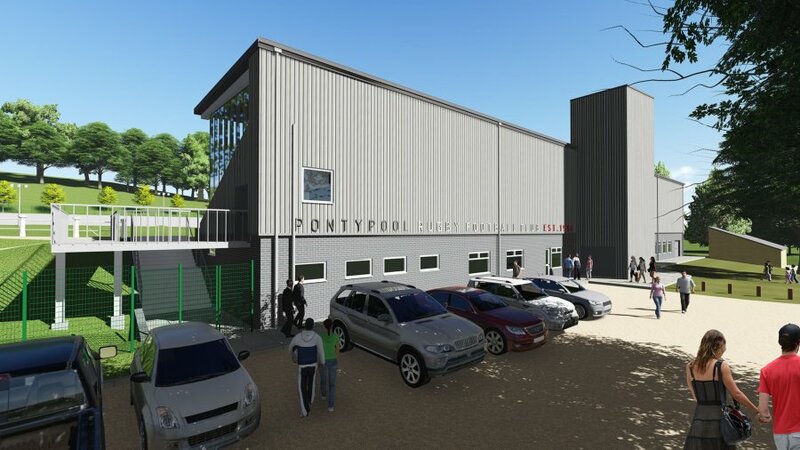 This is a key appointment in the continued development of Pontypool RFC in readiness for next season.